When you need propane for your home and/or business, and you need it delivered safely and reliably, rely on Annapolis Propane. In our quest to better serve our valued customers throughout the surrounding areas, we have devised a fast and efficient delivery system. Request automatic delivery service and we take care of everything else. 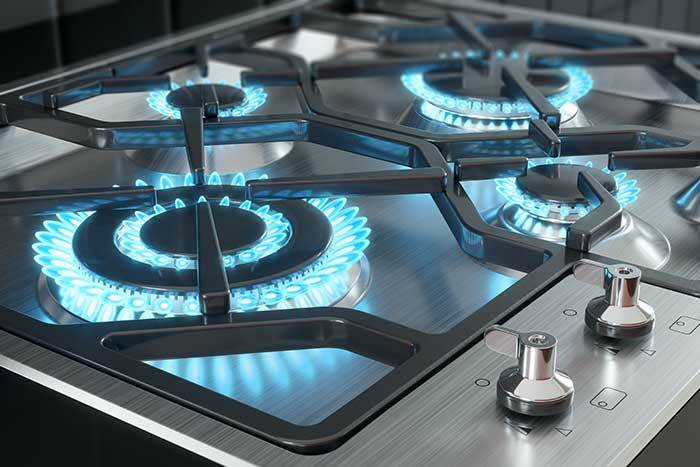 Discover a more convenient way to manage your propane supply. With Automatic Delivery, we take on the responsibility of monitoring your fuel usage and keeping your tank from running out. You’ll have peace of mind knowing that we are monitoring your usage and delivering fuel when you need it. No more checking the tank gauge or sticking your oil tank. We forecast your fuel demand based on your usage, appliances, weather, and more to ensure that we’re delivering fuel to your tank in time. And, the best part is … Automatic Delivery is available at NO EXTRA CHARGE! As an Automatic Delivery customer, you also have the assurance of the “No Run Out” guarantee – which means if we accidentally let you run out of fuel, we’ll guarantee same-day delivery of your fuel and credit your account $50. While we recommend Automatic Delivery, some customers prefer or require Will Call delivery. With Will Call delivery, it is the customer’s obligation to keep track of their fuel levels and call for a delivery accordingly. We recommend that our customers contact us (either via the Online Account or telephone) when their tank is at 30%. This allows sufficient time for us to schedule and route a delivery. Calling at less than the mentioned percentage puts you at risk of running out if delivery times are estimated at longer than our standard 3 business day delivery window (due to weather conditions, peak seasonal demand, or unforeseen circumstances). If you run out of fuel, your system may require a restart, which will incur an additional charge. We encourage you to be vigilant to notice the extraordinary changes in conditions such as a cold snap.